Your dog's ears are important. They allow them to know when it's time for dinner, respond to your voice and help understand what is happening around them. Ear cleaning can seem like a messy chore, but the importance of this grooming task cannot be overstated. Due to their long “L” shaped ear canals it’s difficult for debris that gets in to work its way back out, resulting in a breeding ground for bacteria and yeast. Therefore, by regularly cleaning your pups ears it will keep them healthy and problem free. 1. 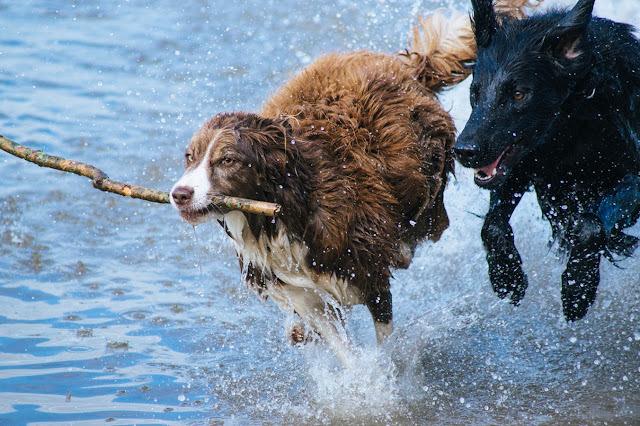 Similar to people, when dogs go for a swim, they can accumulate water within their ears. As the configuration of their ears differs from humans it can make it more difficult for water to escape. The moist environment created is a favorable environment for yeast and bacteria, which can then lead to the development of an ear infection. 2. 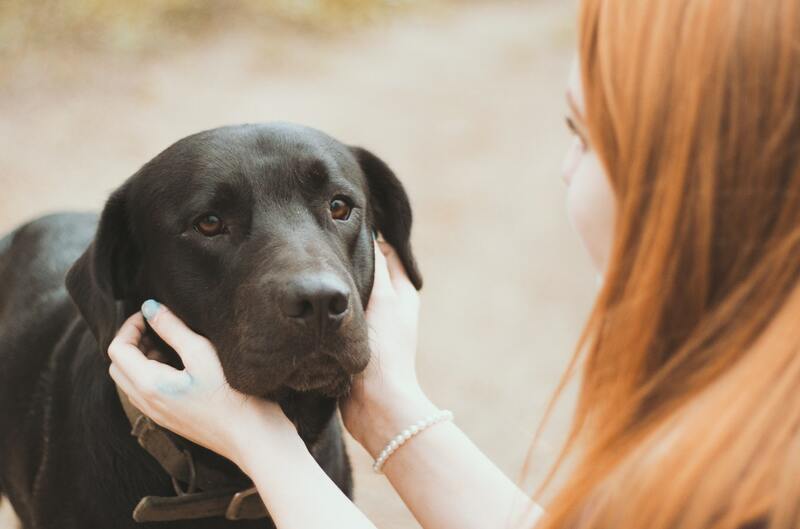 Inflamed and irritated skin are typical signs of an allergy in dogs, and the skin in the ear is not immune to the changes. An allergy, whether contact, inhalant, or food will influence the condition of the inner ear and surrounding skin. 3. 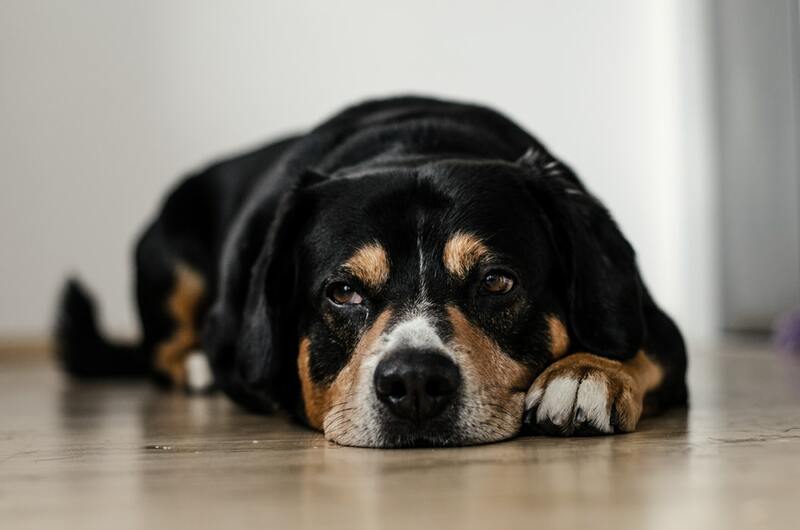 Although all dog breeds are susceptible to ear infections, those with floppier ears are more likely than their shorter-eared counterparts to suffer problems. Moisture is a necessary ingredient for many infections, and the floppy ears on some breeds prevent proper air circulation. No circulation means no evaporation, meaning the moisture trapped in their ear provides the perfect breeding ground for yeast and bacteria growth. Which Ear Cleaner to Use? As there are various types of ear cleaners on the market it can be hard to know which one if best for your pup. 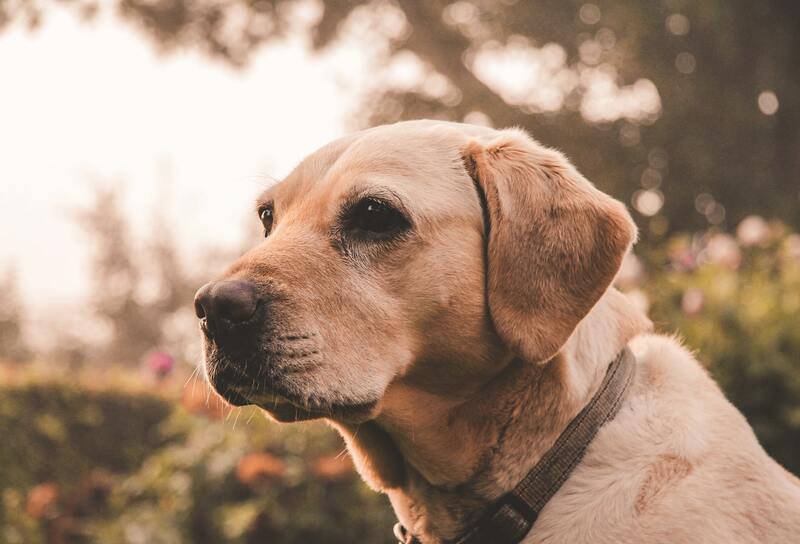 The most important thing to remember is to only use good quality do ear cleaners and to never use olive oil, vinegar, shampoo or any other substance in your dog’s ears; they’ll thank you later! 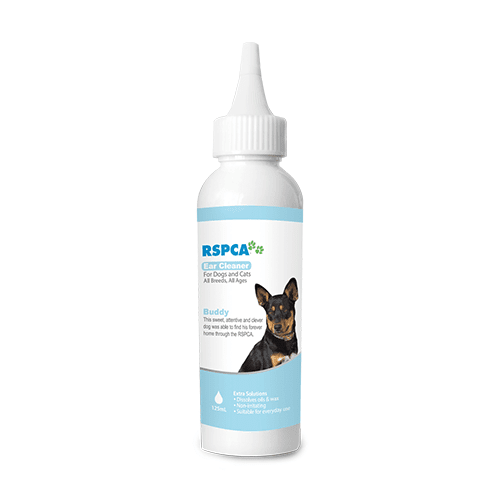 We recommend using the new RSPCA Ear cleaner as a once off or regularly on dogs with wax build up. This product is designed to remove crust, dirt and scales around the ear canal. It effectively dissolves oils, waxes and debris in the ear canal leaving your pet with a clean, comfortable and fresh ear. Simply apply a few drops to the ear canal and gently rub the base of the ear, then wipe the interior of the flap with a swab moistened with the ear cleaner. Ensure you are gentle and do not put the swab into the actual ear canal. This can be done once off or regularly, depending on your dog. If your pet suffers persistent ear problems we suggest talking to your local vet. Shop the RSPCA Ear Cleaner now!